The county of Stirlingshire is Scotland's heritage capital, a popular destination for outdoor enthusiasts. Loch Lomond and The Trossachs National Park on the centre of Loch Lomond, is a must-see site for nature lovers. 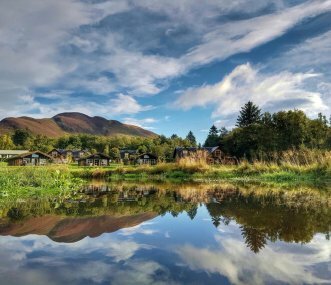 Another popular attraction in Loch Lomond is The West Highland Way is a real challenge for walkers and a fantastic adventure for a group holiday. 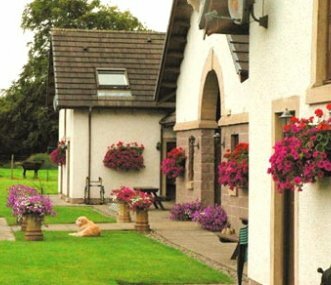 Whether you are planning a family holiday, a business trip or a hen party, we have a good selection of large holiday homes to rent in Stirlingshire. Use the map below to explore the region and find details of the properties we have available. Beautiful spacious Edwardian family holiday house with an adjoining flat, together sleeping 16. 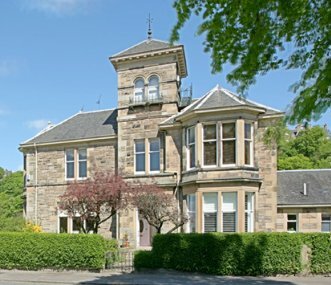 Near the centre of Stirling, with easy access to the Highlands, golf courses and historic locations. 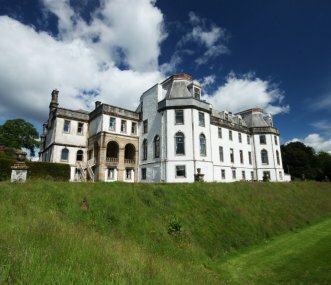 Unique Scottish hostel in Stirlingshire with facilities specifically designed to rejuvenate and refresh both body and mind! Sleeps up to 29. Pet friendly. 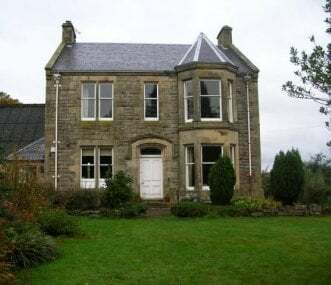 Self catering exclusive use available. 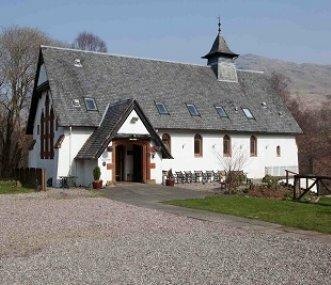 Trossachs Tryst was built in 1997 as a family home and hostel with accommodation perfect for all types of groups. 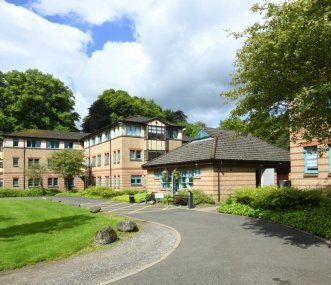 It offers quality dormitory, single and family accommodation. 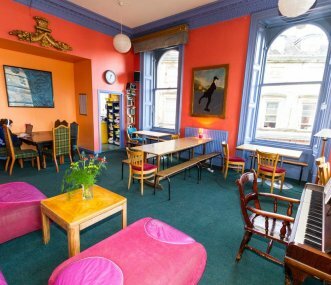 The Willy Wallace Hostel is the only independent hostel in Stirling. We can accommodate up to 50 people. Safe, clean and friendly, right in the town centre. 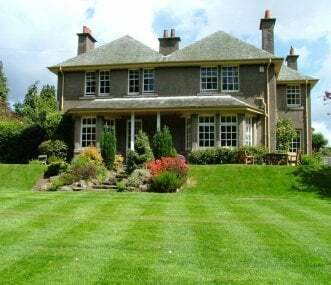 Set within private grounds, Gartmore House in the heart of The Trossachs can accommodate and cater for groups from 10 to 220 in en suite bunk and twin-bedded rooms. Indoor/outdoor activities. On the stunning campus of the University of Stirling. Choose from 4-star guest accommodation, flats, chalets, townhouses and a 100-bedroom hotel. 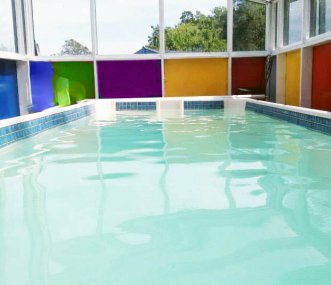 Sleeps 2000.Use of pool, gym, cafes, shops.